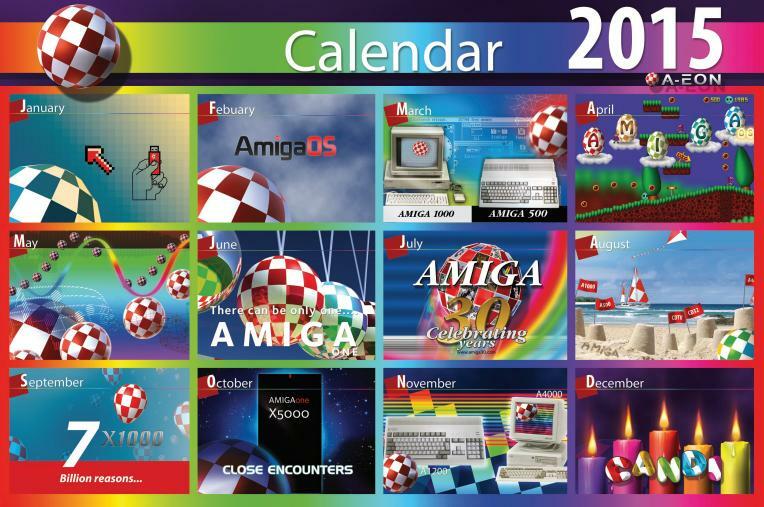 New 2015 wall calendar with a unique Amiga theme to each month. Front cover only pictured. Each month has full colour page dedicated to it. Every month can be flipped over when passed to reveal the new month. Features a special 30th Birthday theme for July 2015. Ideal for the Amiga enthusiast for the office as a talking point, on the wall at home or both! This is a 13 month wall calendar including January 2016.